Gujarat is situated on the Western coast of India renowned as “Jewel of Western India”. It is the sixth largest state in the country in terms of area. With a proposed target of 3200 MW, Gujarat will become the fourth largest state in India when it comes to installed rooftop solar capacity by 2022. According to the present reports, it accounts for 1159.76 MW of commissioned solar power in India and is one of the fastest growing states when it comes to solar classification both for rooftop as well as large-scale solar projects. The State government, however is persistently promoting the rooftop solar plants with the aim of increasing the solar power generation in Gujarat. The state has been pursuing the non-conventional energy generation avenues in an aggressive manner and started encouraging the use of solar power amongst the users. The production of electrical power and easy availability at regulated rates is a benchmark of development. 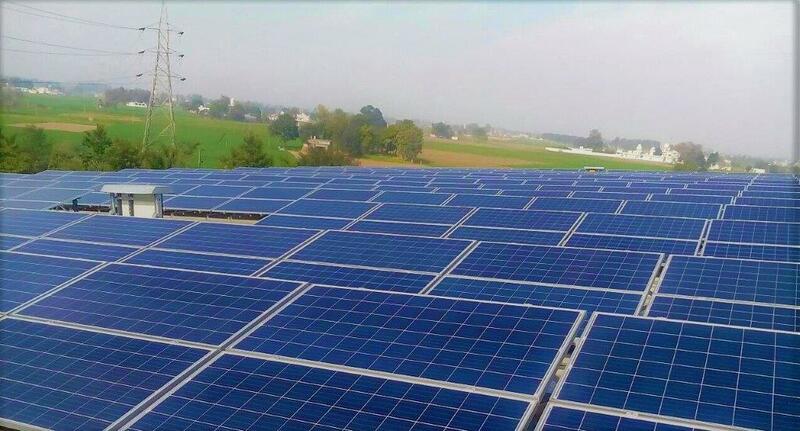 The State Government of Gujarat is set to bring the project of grid-connected rooftop solar power units where the residential property owner will be encouraged to install this new system. The project was initiated by Gujarat Energy Development Agency (GEDA), which is the state nodal agency to promote renewable energy. Promotion of green and clean power. Promote R&D and innovation in renewable energy. Promote roof-top solar powerhouse/building owners. Promote investment, productive use of barren and uncultivable lands. Reduction in carbon emission and dependency on fossil fuels and the cost of renewable power generation. Employment generation and skill enhancement. The grid-connected rooftop solar power generation project was also put forward by the Gujarat Solar Power Policy in 2015. The rising state aims to rise to a solar power generation capacity of 40GW from the rooftop solar power plant by 2022. If achieved, it will set an example for the remaining places. For the remote areas in the state, where the grid-based power connections are not viable, the state government plans to implement the schemes to enable basic lighting and power usage via PV systems. The solar power generators which are installed and commissioned during the operative period will become eligible for the benefits declared under the policy. This will be decided for a period of 5 years from the date of commissioning or the lifespan of them, whichever is before. Excused from the payment of electricity duty for sale through all modes. Developers will pass 50% on the gross benefit of CDM the distribution licensee. 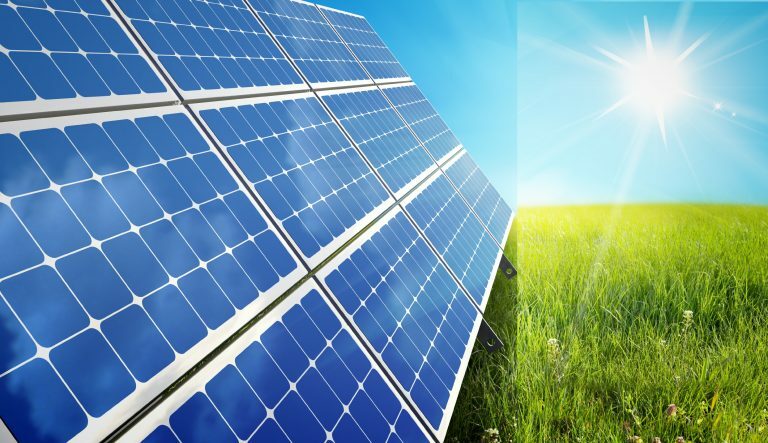 Solar power generators which are installed to be eligible for the incentives, for a period of 3 years. The government of India has launched the M-SIPs to offer incentives and attract investments in the manufacturing industry and electronic system design. Free of cross-subsidy surcharge for SPV projects under Net Metering. As per documents released, the policy of 2009 gave us a solar power generation capacity in excess of 1000 MW with an investment of Rs 9000 crores. The government wishes to scale up the productions as Gujarat has the potential to achieve more than 10,000 MW solar generation capacity. Consumer must own the rooftop solar power system set up on its premises in his legal possession. Consumer has to use electricity in the same premises where the rooftop solar power system is set up. Consumer needs to ensure that the capacity should not exceed to 50% of his contract load/demand/sanctioned during the initial 2 years of the connectivity agreement. 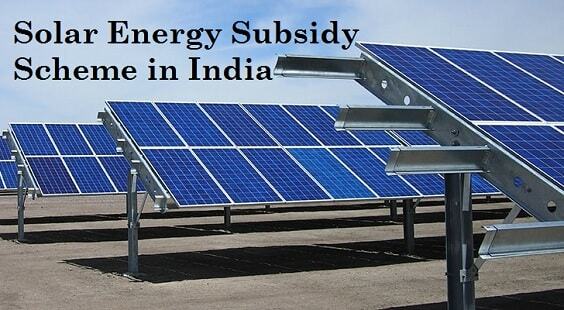 Gujarat offers a subsidy of Rs 10,000 per kW on the installed capacity up to a maximum of INR 20,000 per customer. It is paid by the GEDA subsequent to installation and commissioning of a rooftop solar system. Generation of power through alternate sources decreases the dependence on non-renewable sources of power. Jumping into the renewable energy generation bandwagon, putting solar PV system on rooftops is one of the simplest of all initiatives. 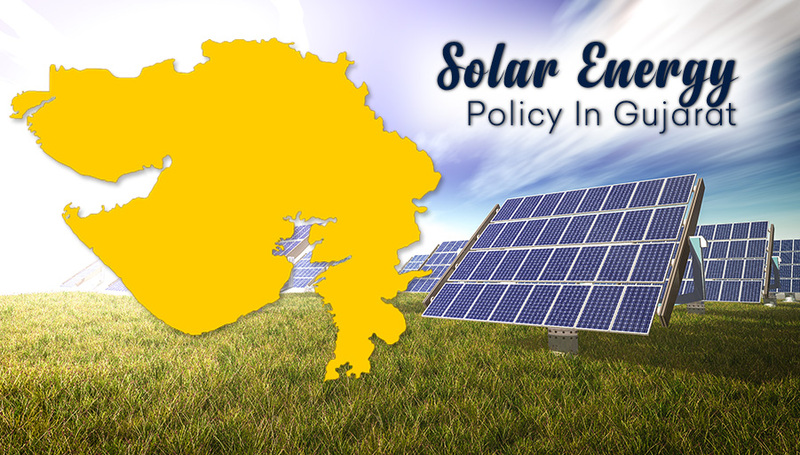 The GEDA solar rooftop policy by the Gujarat government is one of the best by any state ever. It gives upfront monetary subsidy over and above the ones by the central government. If you own a residential property in Gujarat, then you can make use of this policy. Getting a solar rooftop system has benefits that are over and above the initial investment costs helping us become energy dependent. This shows that an appropriate policy framework is therefore essential to promote the solar energy generation initiatives.